Above 5 major quakes have hit the Fiji Island area this month including a massive magnitude 7.9. 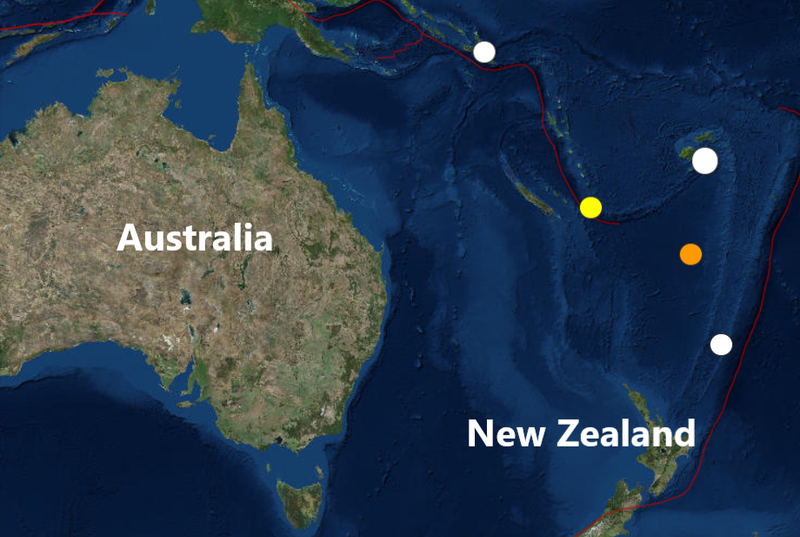 A powerful magnitude 6.5 struck South of the Fiji Islands last night and is the 5th major quake to hit the area this month. 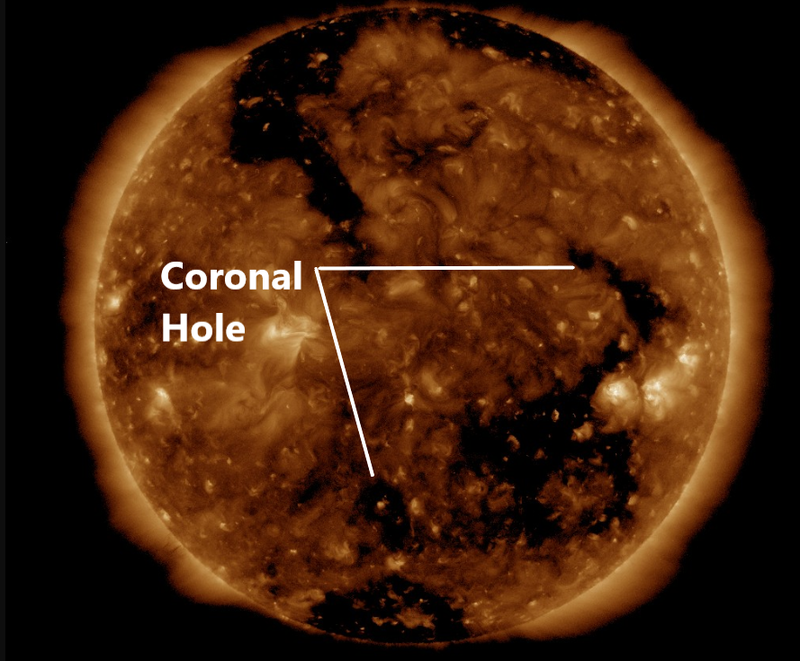 The quake comes as the powerful solar wind is expected to reach the Earth's magnetosphere from a massive coronal hole on our Sun later today, (many experts believe coronal hole activity on our Sun is a trigger for large quakes on Earth) see picture below. Last nights quake was the 8th major quake of September and the 85th of 2018.